The official magazine of Arizona State University. 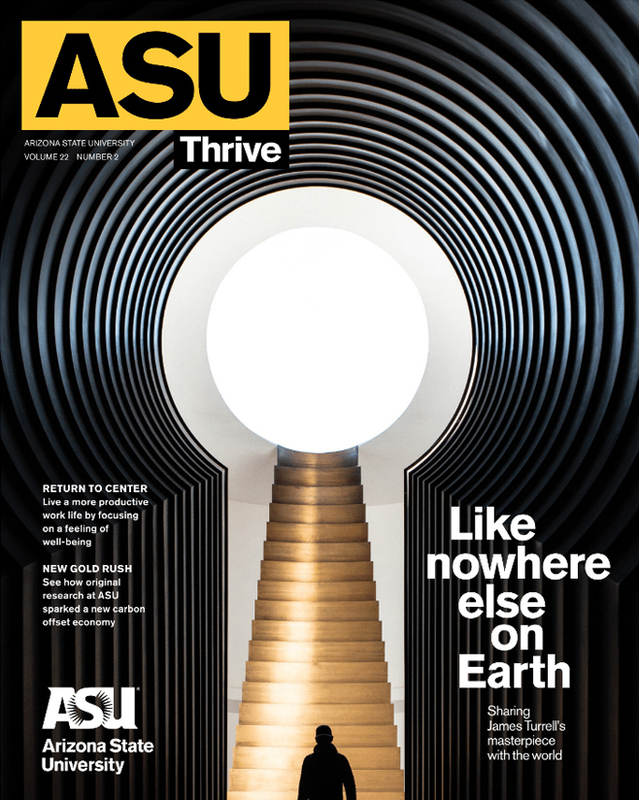 Would you like to start receiving issues of ASU Thrive magazine? 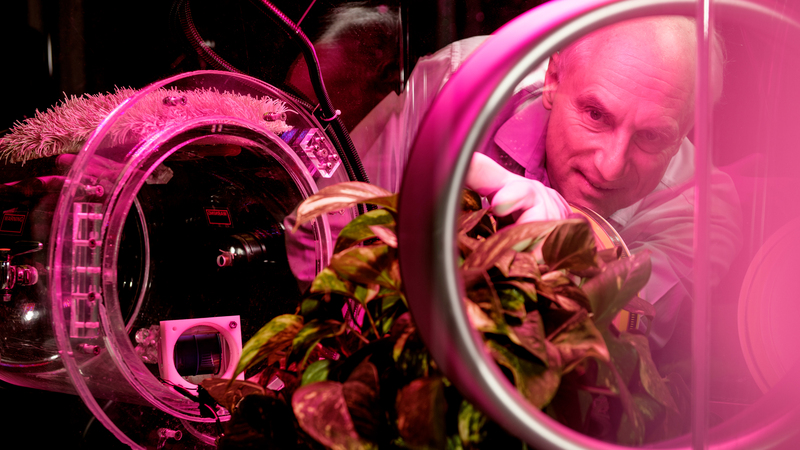 Envisioning a new approach to an old problem — removing greenhouse gases from the atmosphere. 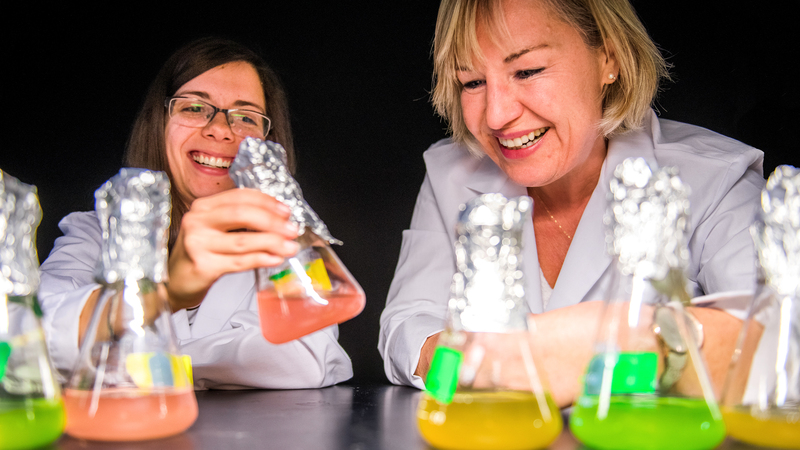 ASU Biodesign Institute oceanographer Susanne Neuer researches the microscopic organisms that drive the ocean’s absorption of carbon dioxide out of the atmosphere. 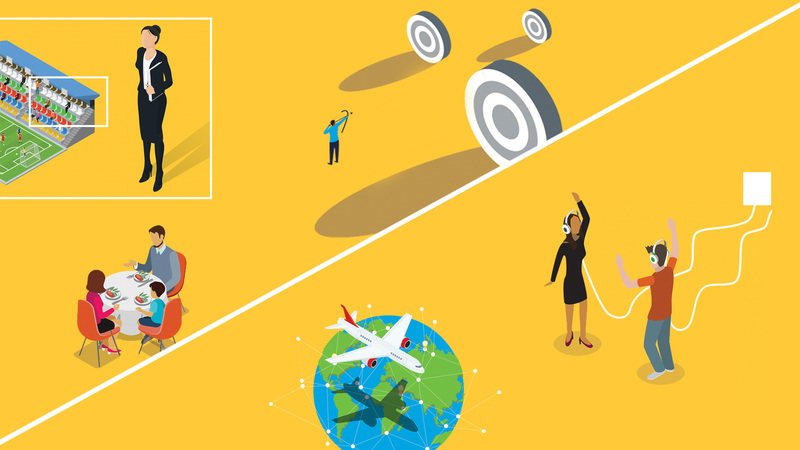 Instead, try these five ways to live in sync with your well-being. 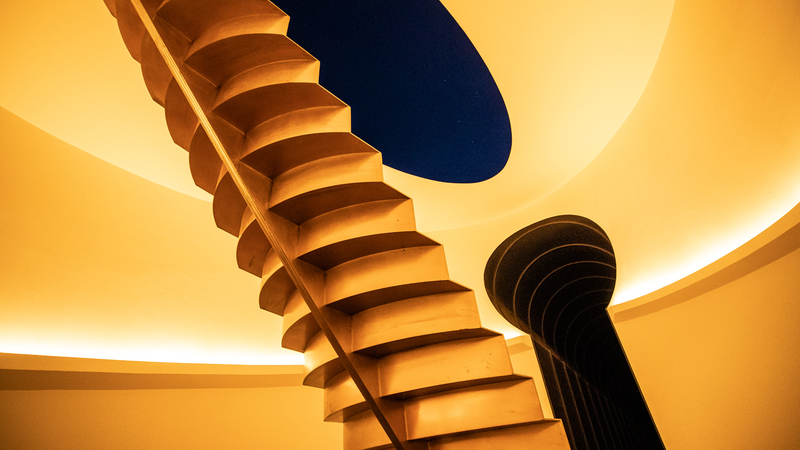 ASU and artist James Turrell partner on Roden Crater masterwork. 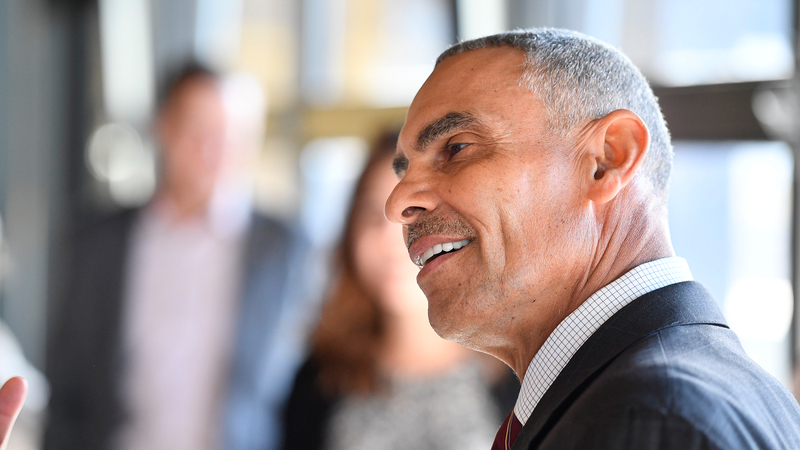 ASU football coach Herm Edwards silences skeptics with his winning ways.